Once billed as 'the heaviest band in the world', London, Ontario's Thundermug features Joe DeAngelis on vocals, Bill Durst on guitar and vocals, Ed Pranskus on drums and Jim Corbett on bass. Writing very unusual songs with the most intense driving beat, they toured Canada and the States during the 70's. 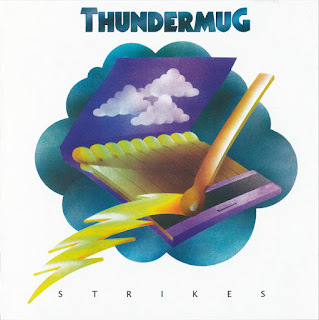 Greg Hambleton signed Thundermug in 1972 and his Axe Records released their first single "You Really Got Me" (AXE 3) followed by "Africa" (AXE 4) in 1972, from the 'Thundermug Strikes' album. "Africa" was their most successful single and it became a cult favourite on Doug Morris' independent Big Tree label in the States. 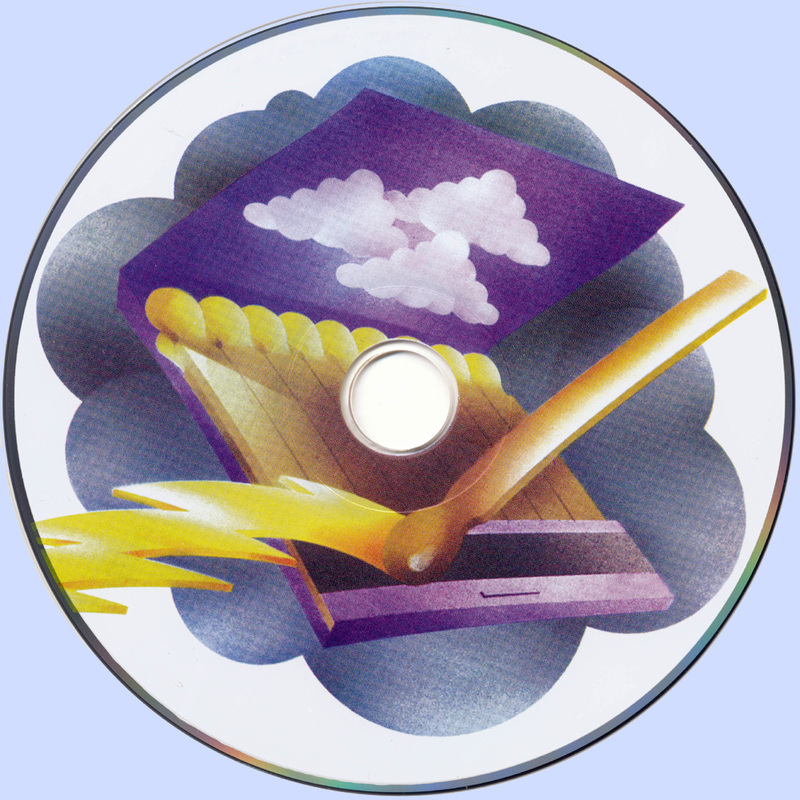 EMI licensed ‘Strikes’ in Europe and CBS released a US compilation in 1973. Their 2nd Axe album "Orbit" was recorded and released in late 1973 followed by their 3rd Axe album 'Ta-Daa' in 1974; released in the US by Mercury Records. Bill continues to tour under his own name The Bill Durst Band and continues to write songs with Joe Deangelis. Ed records and performs under the name Izzy Bartok while both Jim and Ed tour as sidemen in various bands. "Boy, do these guys ever strike!- with a knockout punch! They hit so hard, in fact, that a good description of them would be London's answer to Led Zeppelin. What else can you say about a group that is determined to blow a speaker each time it appears live or that has put together an album of original rockers that pound their way into your brain? "